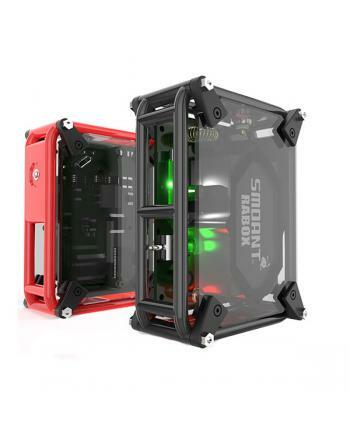 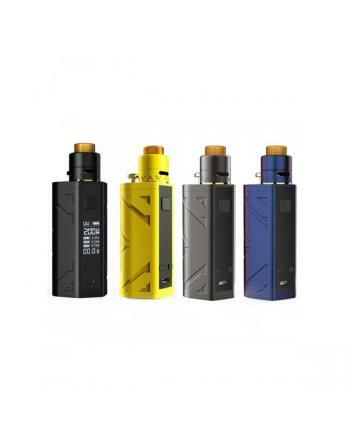 Description: Newest smoant rabox is the unique looking mechanical box mod, made of handmade 304 s.. 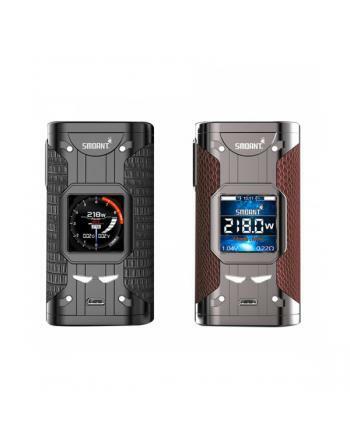 Description: Newest smoant ranker 218w TC vape mod, made of high-quality leather and zinc al.. 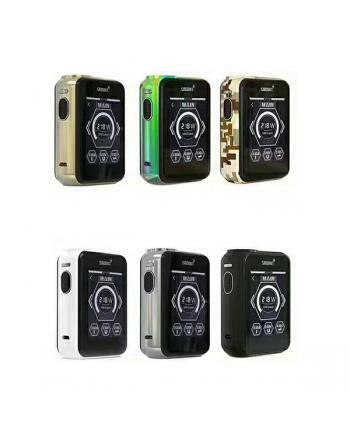 Description: Rabox mini vape mod is the mini version of smoant rabox box mod. 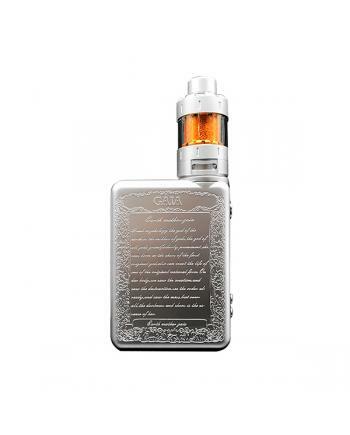 made of 304 stainle.. 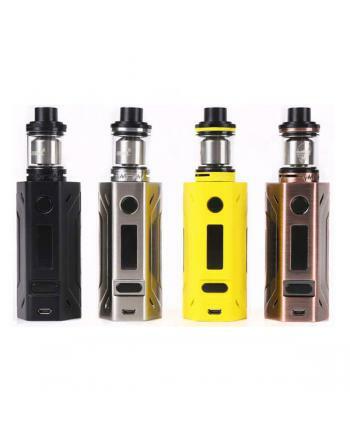 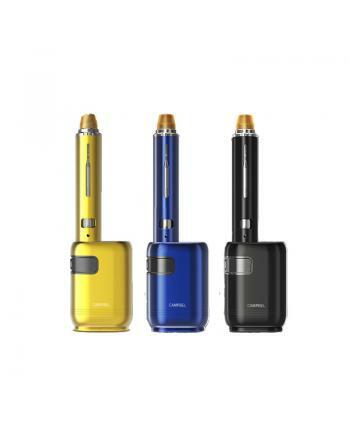 The Smoant Knight V2 Vape Kit is the upgraded version of knight v1, made of stainless..
Smoant knight v1 temp control vape kit include knight v1 TC mod and talos v1 sub ohm tank, made.. 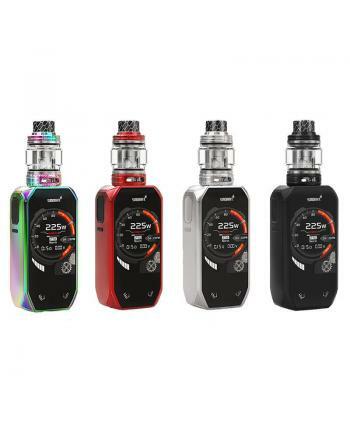 SPECIFICATIONS Type Temp Control Mod Brand Smoan.. 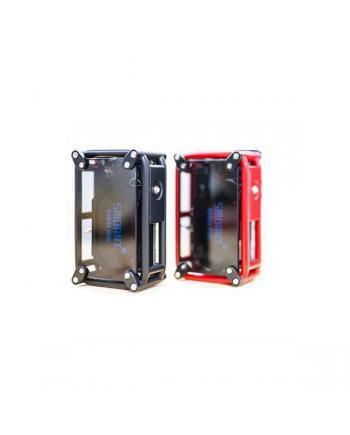 Description: Newest temp control vape mod smoant Cylon 218, powered by 2pcs 18650 batteries .. 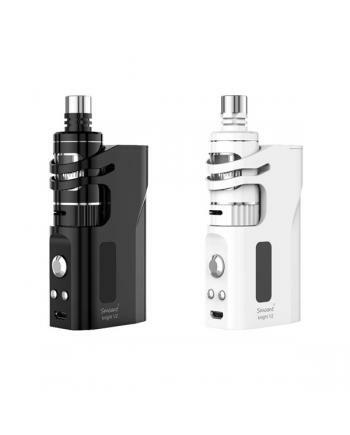 Description:The Naboo 225w temperature control box mod by smoant, with ergonomically design, compact.. 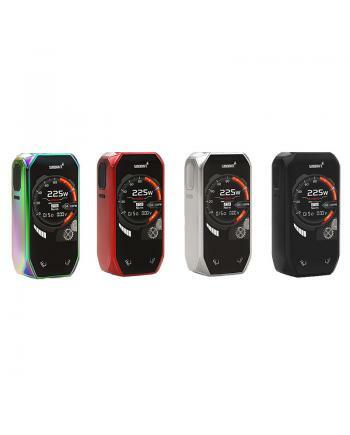 Description: Smoant Charon 218W TC box mod is the newest temp control box mod by smoant company, ..